Brand recognition is one of the most important aspects of business success. 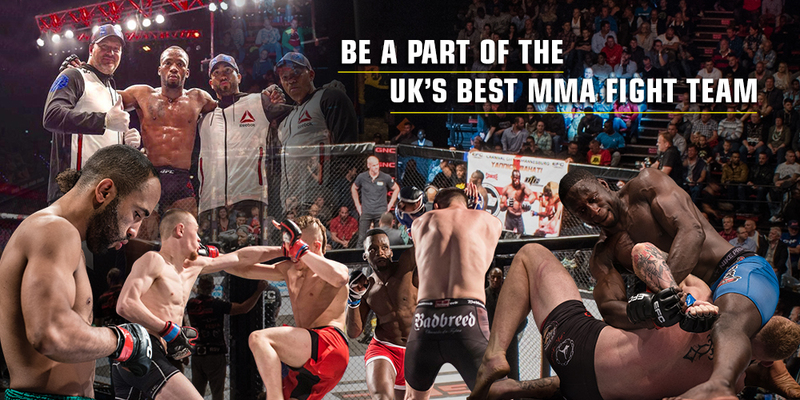 The health and fitness market is a 25 billion pound industry and even in economic downturn it has maintained annual growth. 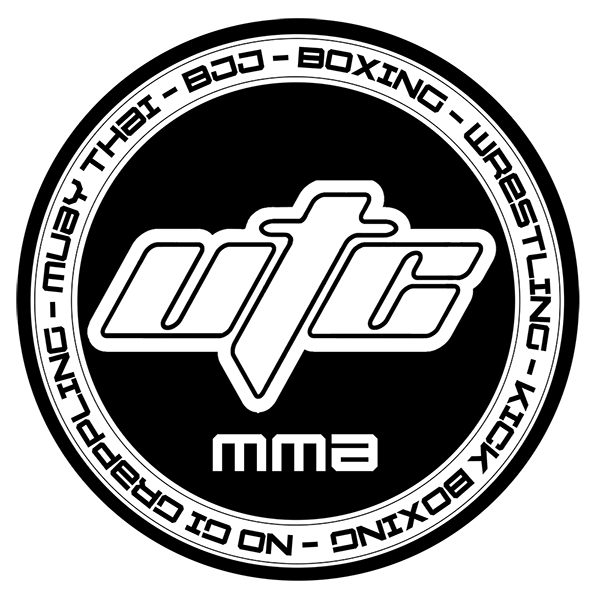 Ultimate Training Centre (UTC) is one of the strongest brands in the UK MMA market, established in 2008, UTC quickly grew from strength to strength due to our world class facility and the host of home grown athletes that are now featured in the worlds leading MMA organisations such as the UFC, Bellator and BAMMA to name a few. 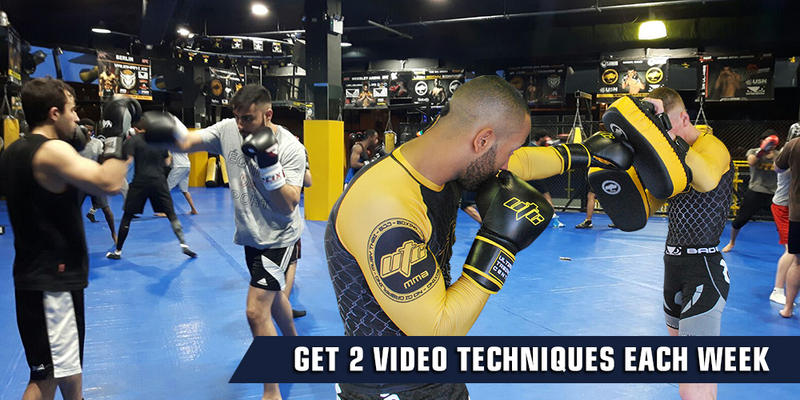 Joining the UTC Affiliate program will immediately associate your academy with world class MMA fighters, instructors and programs.